Small cracks do not mean you are broken, it means that you were put to the test and didn’t fall apart. I believe this accurately describes the past year for our downtown as the businesses, residents, visitors, and patrons were faced with a number of challenges. While 2018 tested the strength and resiliency of our downtown, it certainly is not broken and exciting things are ahead for 2019. In fact, the Community Issues Committee meeting of City Council(External link) will hear more about the new strategies to support a clean and safe downtown at their meeting today. In taking a moment to look back at the year that was, there is still lots to be excited and proud of. We welcomed a number of new and innovative businesses, attracted thousands of visitors through the hosting of events and festivals, saw buildings (slated from demolition) brought back to life and witnessed countless dedicated organizations and individuals giving up their time to make downtown a better place. The Heart of Our City committee is excited to announce details for the fourth annual Celebrate Downtown event. This event recognizes downtown champions for all the work that has been done, and continues to be done by our community to create, maintain and promote Lethbridge’s downtown. The Celebrate Downtown awards reception will take place on April 11 from 5:30-7:30 p.m. at the Multicultural Centre (421 6th Avenue South). Participants will enjoy appetizers, drinks, and live entertainment. Downtown friends, neighbors, colleagues and community contributors will have an opportunity to network and join the HOC in honouring downtown champions. This includes the individuals, businesses, organizations and events that have invested in making our downtown more beautiful, livable, exciting, vibrant, accessible and sustainable. There are 7 Celebrate Downtown award categories and nominations will remain open until March 1st, 2019. More information can be found on the Celebrate Downtown Facebook Page (www.facebook.com/celebratedowntownlethbridge(External link)). As we look ahead to 2019, I challenge every resident to help our downtown to be the best it can be. 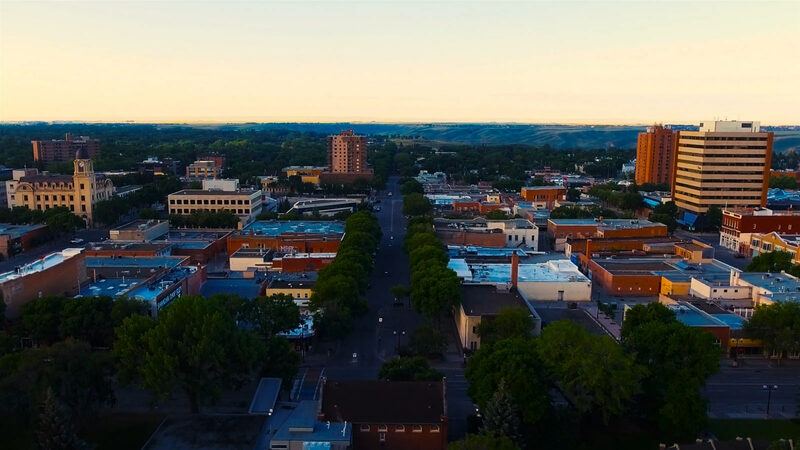 With our partners on the Downtown BRZ and the Heart of Our City Committee, we encourage you to contribute to the content of this column and the BRZ’s #OurDowntown video series with your comments, questions, ideas, and suggestions and engaging with us on Twitter (@DowntownLeth) using the hashtag #ourdowntown and at www.getinvolvedlethbridge.ca/ourdowntown. *This column was written by Andrew Malcolm and was published in the Lethbridge Herald on January 14th.